The Fastest Growing Version of Windows is??? XP? In January new installs of Windows XP outpaced new installs of Windows 8! Which, on it’s face, seems odd. Windows XP is 14yrs old, it’s “End of Life” is April 8, 2014. And more people are installing XP than Windows 8. Don’t believe me? Check out BetaNews for the raw info. This is telling us something important about what people really want their computers to do for them, the acceptance of the software lifecycle, and just how bad a product Windows 8 really is. 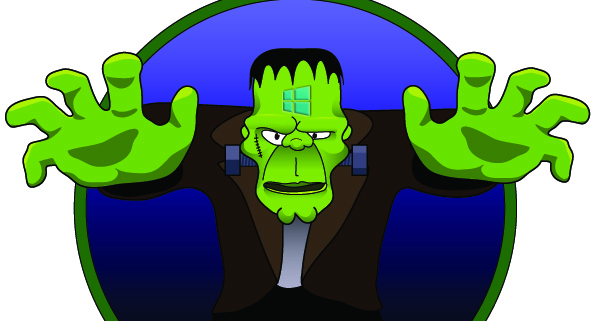 Of the latest version of Windows8 BetaNews states it’s “A Frankenstein Product Stitched Together With Compromises“. Not good. What to do? Keeping XP around isn’t a real solution. With no more security updates that would be like walking into a lions den with a steak and a bottle of BBQ sauce instead of a whip and a chair. And, Windows8 isn’t looking all that good either. Or, is it? The biggest problem with Windows8 is that it isn’t WindowsXP, or Windows7 (Vista doesn’t count, it’s so bad it’s worth totally ignoring). But, back to the main issue, how do we make Windows8 as comfortable to use as XP, or Windows7? Totally doable if you have the people that know how to do it! You don’t have to engage in risky behaviors (keeping XP) in order to have the ease of use, solid performance, and low learning curve. All you have to do is make Windows8 behave like Windows7. And that is something OPENRSM can do. With no extra costs, no extended configuration time, and little to no visual change in how you do things on your computer. 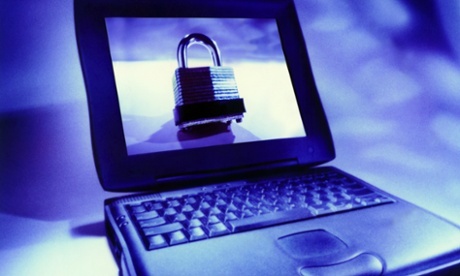 You need to upgrade yourself out of the WindowsXP trap and keep everything you like about it. OPENRSM can do that. IT is a Process, Not a Project. “Let OPENRSM manage this process for you.